Round Two! Join the Planning Coalition and Help Us Organize Another Rally for the Planet! 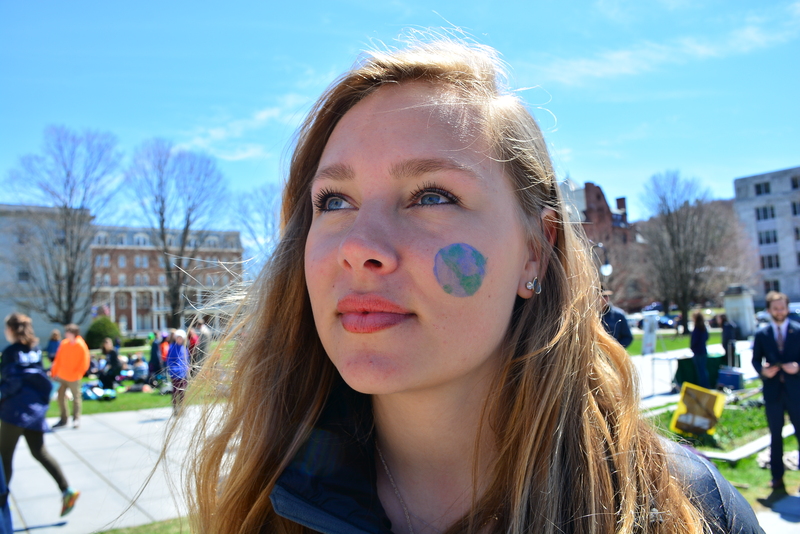 Last year, approximately 700 young Vermonters from over twenty different schools and universities marched down State Street in Montpelier to participate in the largest youth-focused political rally in Vermont’s history. These students were all united in the belief that greater political action must be taken to address the threat of Climate Change. Not much has changed since last year, however our movement is just getting started! 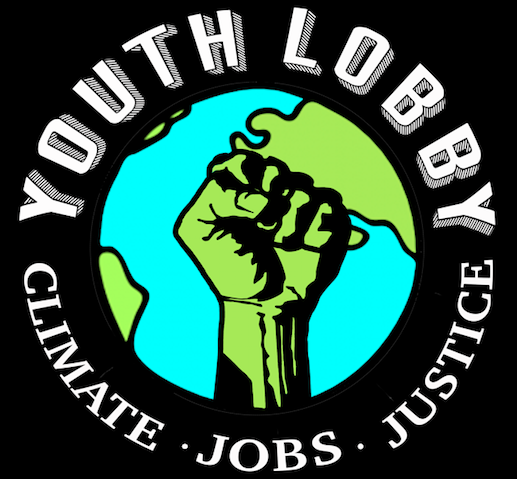 As the earth heats up, the pressure felt by our lawmakers will increase; and as the oceans rise, so will our youth. As more and more people around the world experience climate related disasters firsthand, there will be a collective demand for greater action. This is inevitable. If you know of anybody who might be the slightest bit interested in helping us plan the event, please forward this email to them.